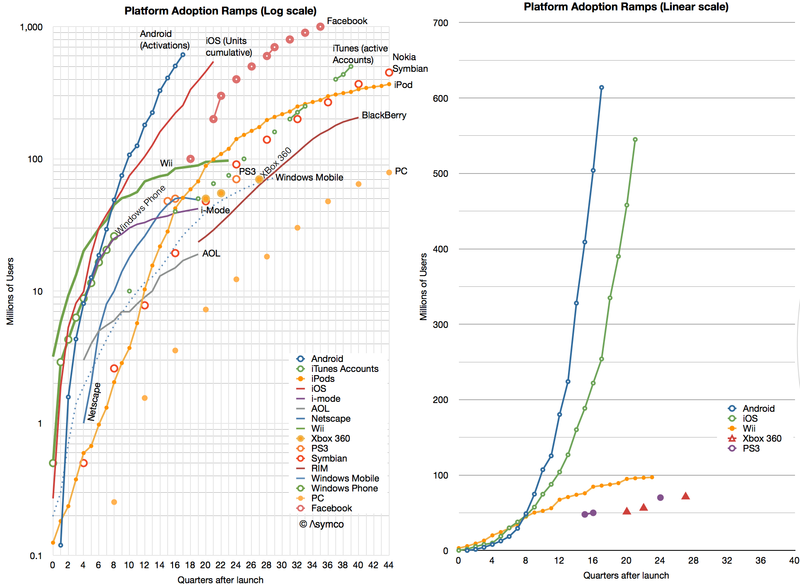 On assessing demand from “supplier checks”; measuring headroom and the race to a billion users; the disruption of computing becoming accepted by PC industry. via 5by5 | The Critical Path #71: Max Headroom. DesignScene for the iPad is a real-time inspiration app for designers. Get inspired by creative images — from logos to architecture, illustration to photography — and save them into collections. We’ve handpicked over 60 sources to show you the best creative images from around the world to spark your imagination. Additionally, keep up with the latest insights and tutorials from sites like PSFK, Smashing Magazine, Imprint, and more. As you find images you like, add them to your collections. You can have collections for projects you’re working on, collections of great art, or collections that remind you of Sundays. In 2011 Apple increased the availability of the iPhone by adding operators. 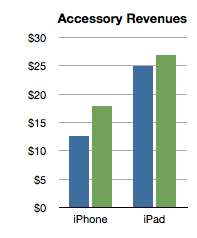 In 2012 Apple increased availability by bringing the phone to operators more quickly. 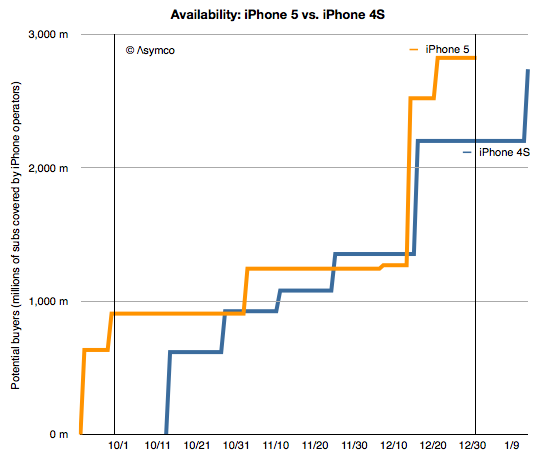 The question is: how much did iPhone 5 availability increase, exactly? There is a way to find out. As an approximation, Apple periodically reports the availability of new iPhones by country. For example, Apple stated that they reached 100 countries for the iPhone 5 before 2012 ended. 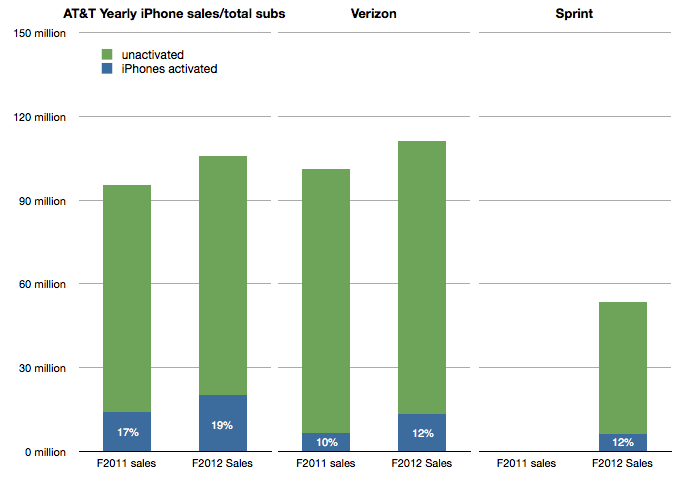 They also gave similar launch data for the iPhone 4S. Graham Spencer did a good job showing how country roll-outs changed over time. 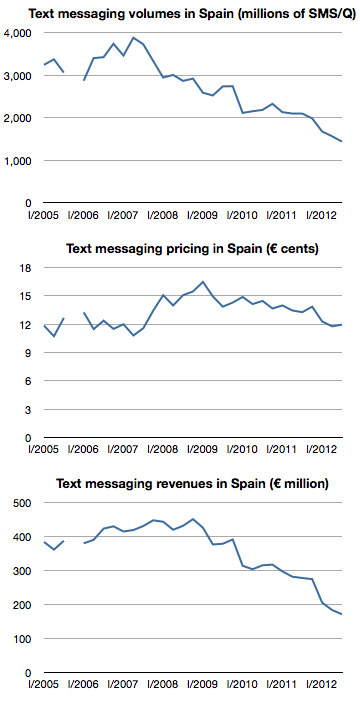 However, country-level availability is not ideal because countries vary greatly in their ability to absorb iPhones. Announcing availability in Mauritius is not nearly as important as announcing Madagascar. A better measure would be to track the countries’ populations being added, or, better still, the populations which subscribe to operators who have a distribution contract with Apple. Over-serving TVs, bizarre keynotes, iPhone “mini”, cracking the China code, the T-Mobile iPhone and the iPhone operator deal structure. 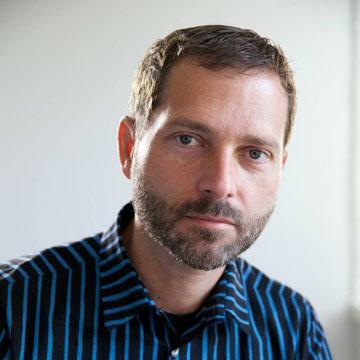 via 5by5 | The Critical Path #70: Harvesting Talent. This was a good show. It also ran longer than usual.